I’d like to thank Trish for having me as a guest today to celebrate the release of my novella, LOSING THE ICE. 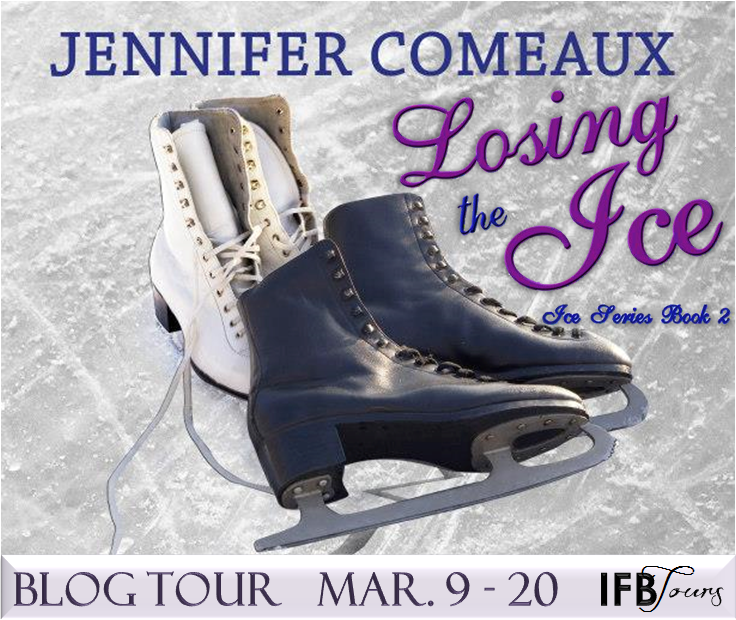 It follows CROSSING THE ICE as the second book in the Ice series, and it continues Courtney and Josh’s love story. You can find out more about the series below, but first Trish asked me to share what inspires my writing! I write love stories set in the world of competitive figure skating, so I get a lot of inspiration from watching competitions and especially from attending them. I started attending events as a fan fourteen years ago, and it really opened my eyes to how small the skating world is and how much drama goes on behind the scenes. I soon learned it is a sport made for storytelling. 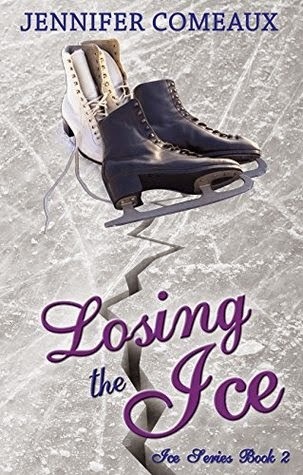 The opportunities for storylines are endless – skaters pursuing a lifelong dream only to see their dream crushed, pair partners falling for each other, rivals falling for each other, skaters with parents living their dreams through them, etc. When I’m at a competition and see firsthand the devastation a skater experiences from defeat or the pure joy from victory, it gives me so much inspiration for the competition scenes I write in my books. I love writing the romance aspect of my stories, but I also love the sport aspect because the stakes are so high and the intensity is insane. It gives even more suspense to the story. All the places I’ve been able to visit while attending events have also inspired my writing. I love putting my characters in special spots I’ve visited so I can really visualize the scenes as they take place. When I’m at home, I often watch old DVDs of competitions to put myself in the right frame of mind to write. There’s nothing like hearing that Olympic theme music to get the creative juices flowing! Thanks again to Trish for hosting me, and check out all the details on the Ice series below! 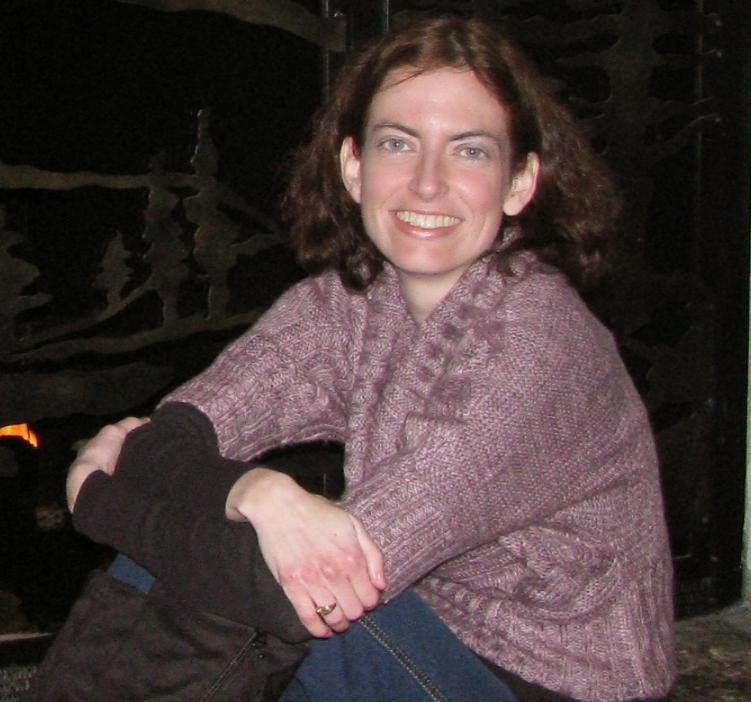 Cool guest post by Jennifer! Thanks again for being part of the tour, Trish! Thanks for stopping by. Jennifer, thanks for the guest post - I really enjoyed reading it! Thanks for being a part of the tour! !